​Maybe WE are the answer you've been looking for! Health is your greatest wealth and your body's amazing ability to heal itself is one of your greatest assets. All parts and systems of your miraculous body are designed to work together, and in order to achieve optimum health, your body must be treated as a whole unit. this includes not only all of your physical body systems (i.e. structural, digestive, circulatory, excretory, nervous, etc) but your energetic systems as well (physical, emotional, mental, and spiritual). It is common to strive for balance. We suggest that you go beyond balance as it requires equal amounts of opposites: positive/negative; light/dark; good/bad; abundance/lack, etc. 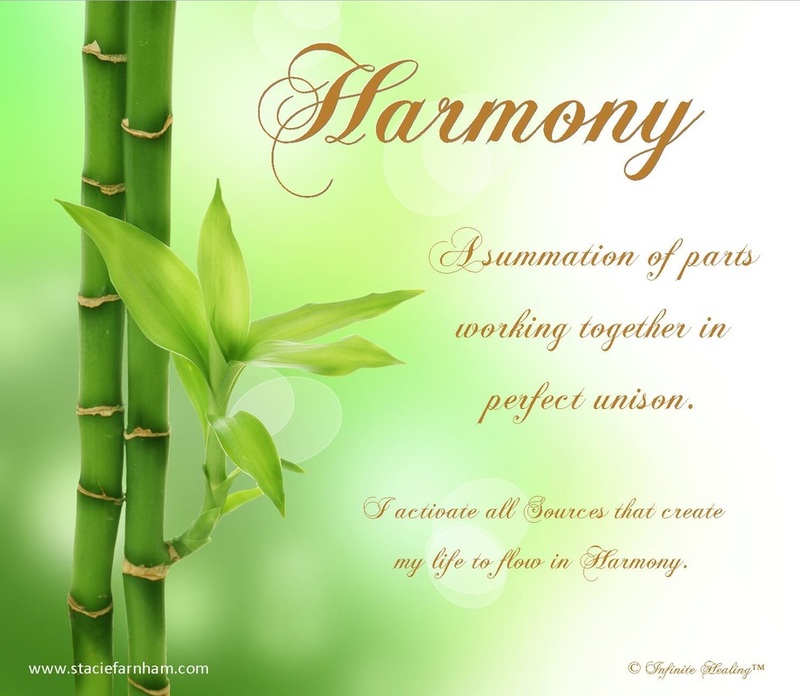 We believe that your ultimate goal should be Harmony. When you live in Harmony and learn to flow with life, negative experiences have less of an impact on you which means you have less stress in your life. When your body is in Harmony the natural healing power of your body takes over and amazing results will occur! 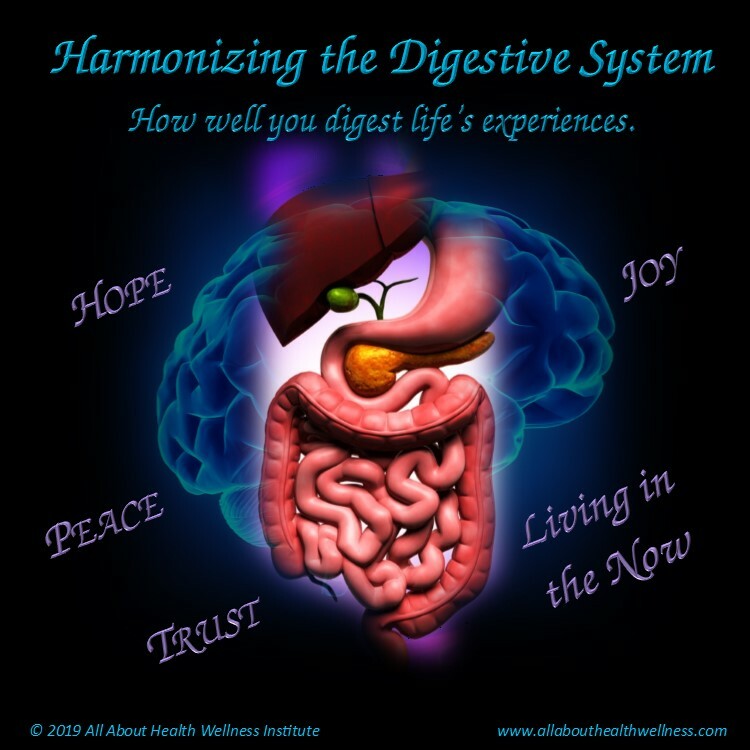 All of the services we provide place your body in a state of Harmony. We are here to help you learn how to be healthy. Contact us today! ​share the gift of health--for a variety of occasions! When I am asked about whether or not to vaccinate, I always recommend that you do the research and based on the information you learn, make the decision based on what you feel is best for you or your child. Whether or not you choose to vaccinate is your choice. What other people choose to do is theirs. One of the sources we recommend is NVIC.org. This organization suggest that you ask these 8 questions. This coil-bound reference guide is a great resource to help you learn how to not only keep your immune system strong, but what to do when it is weakened and you experience physical symptoms of common ailments.